We are recognized as a prominent Canvas Fabric Manufacturer and Exporter from India, offering the finest fabrics under one roof. Having an experienced team of experts, we are able to consistently turn out Canvas Fabrics of the highest quality that are widely demanded all over the world due to their versatile applications and durability. 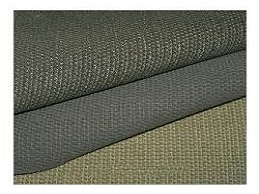 Our Canvas fabric is strongly woven and has the perfect thickness. The fabric is made in such a way that it is very easy to stitch them and they are also easily washable. Our fabric is of optimum quality and highly used in various items such as Fashion hand bags, Aprons, Shoes, Tents, Backpacks, Painting cloth etc. 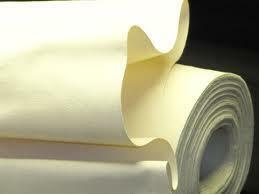 We provide our product at a very competitive market price.